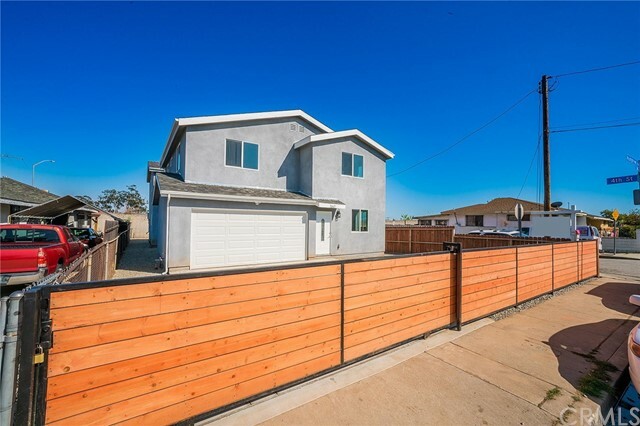 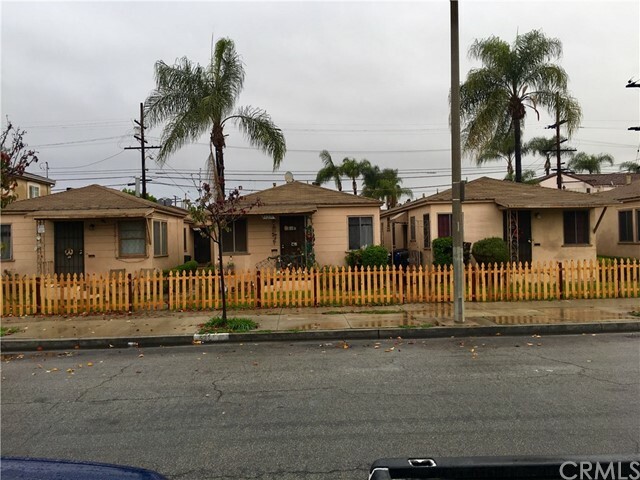 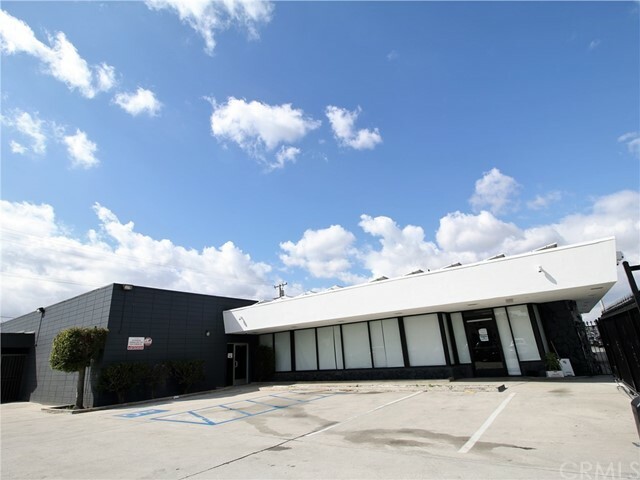 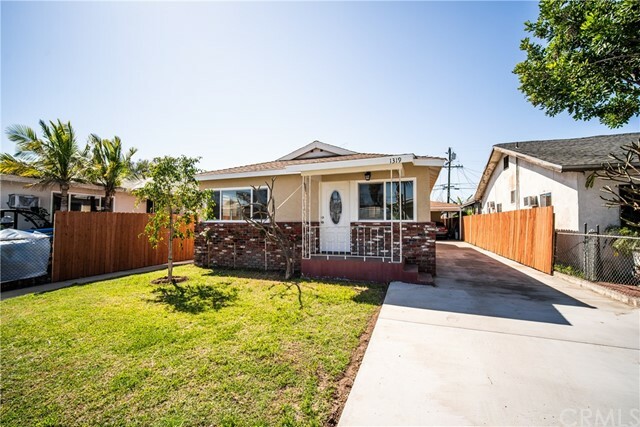 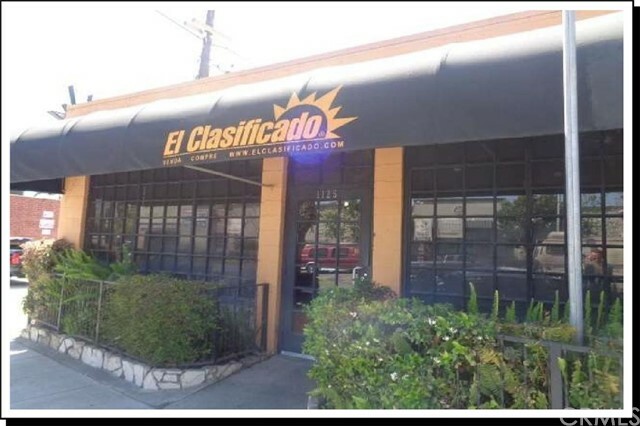 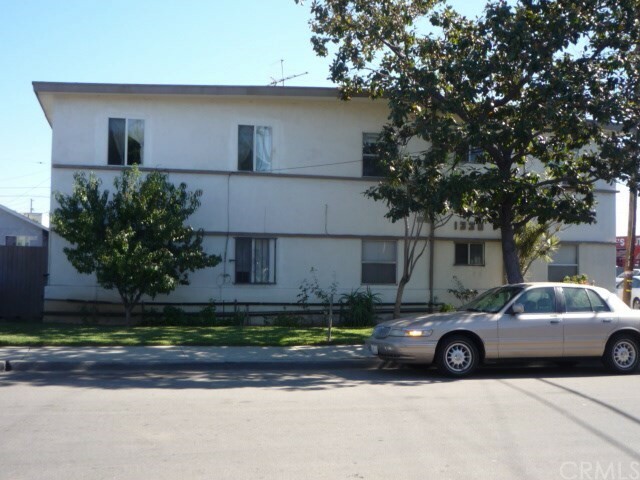 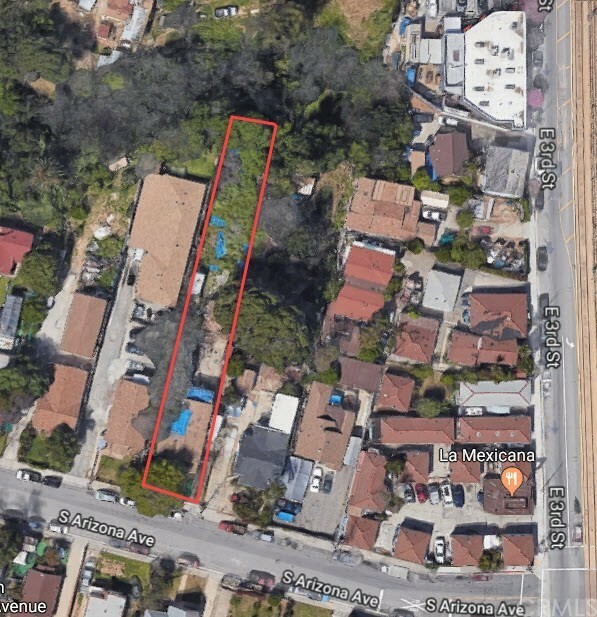 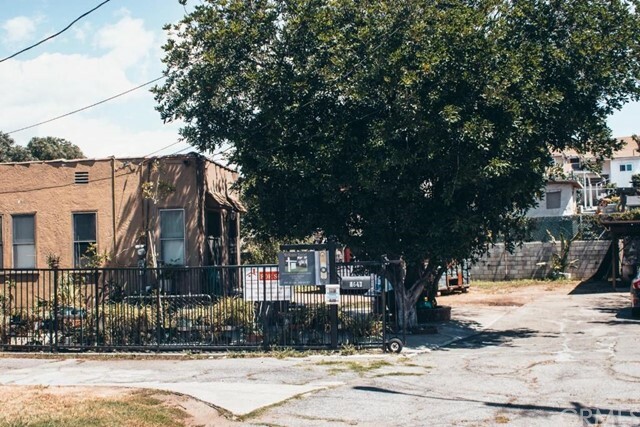 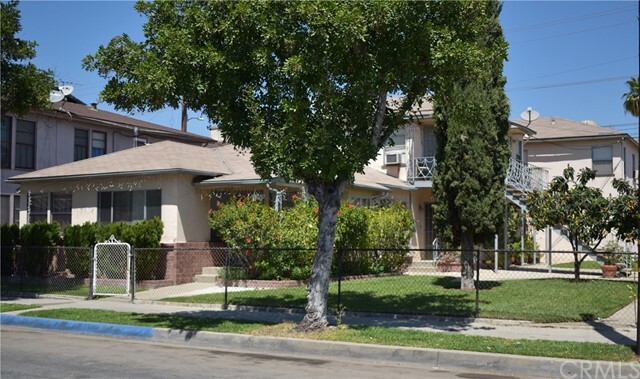 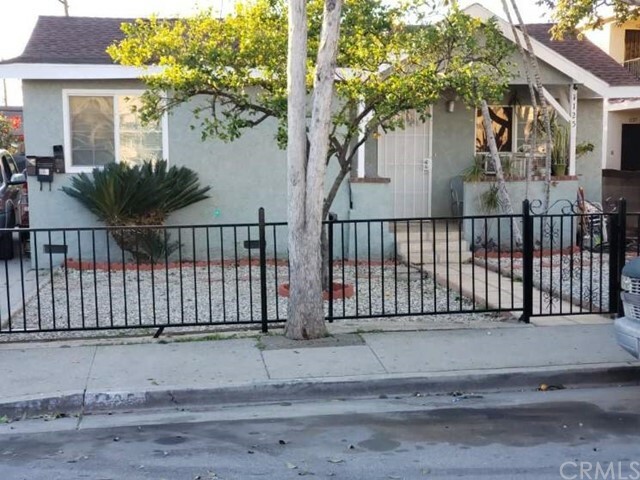 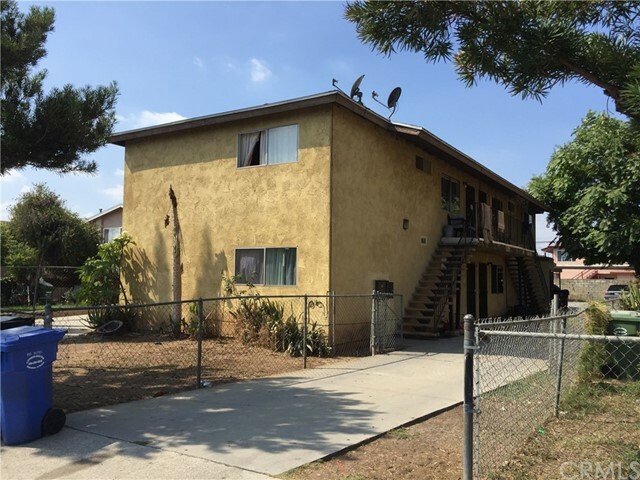 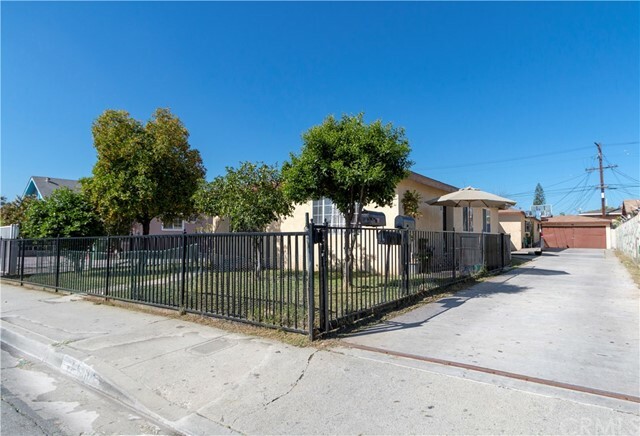 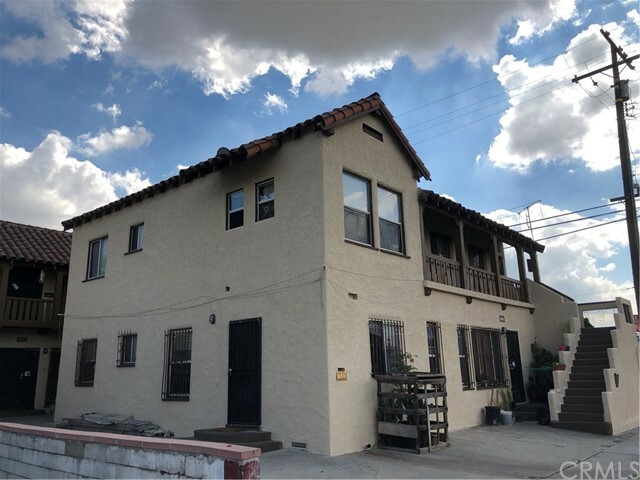 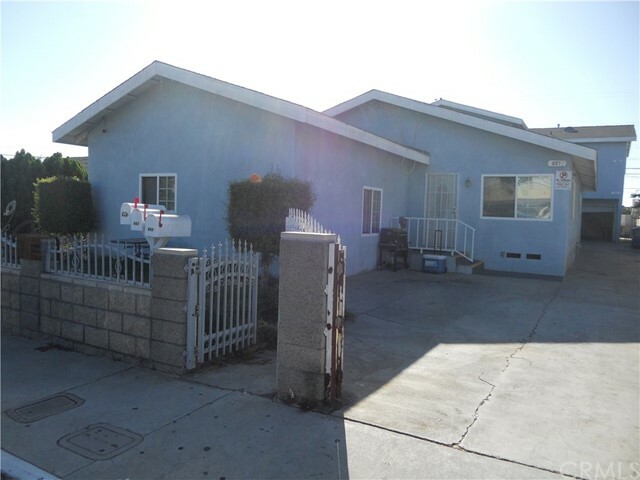 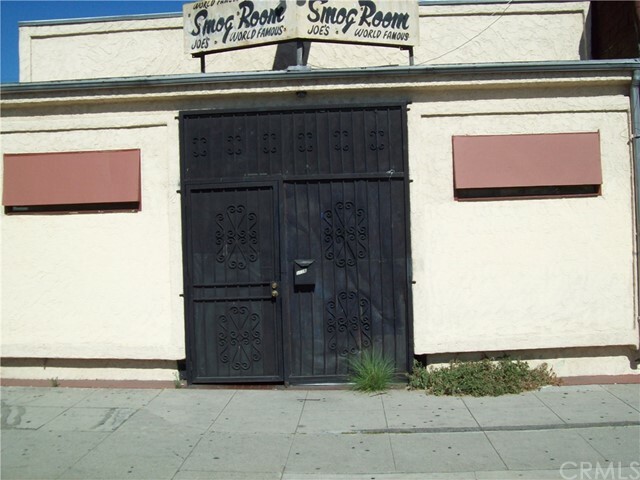 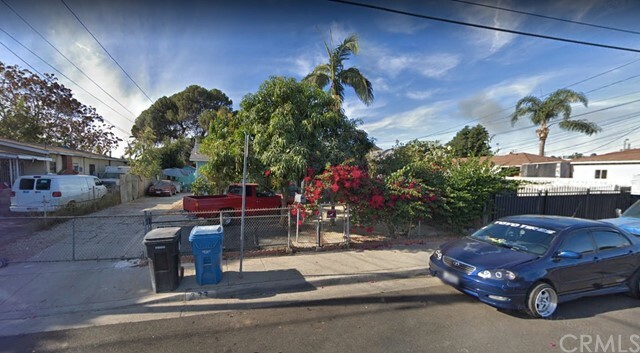 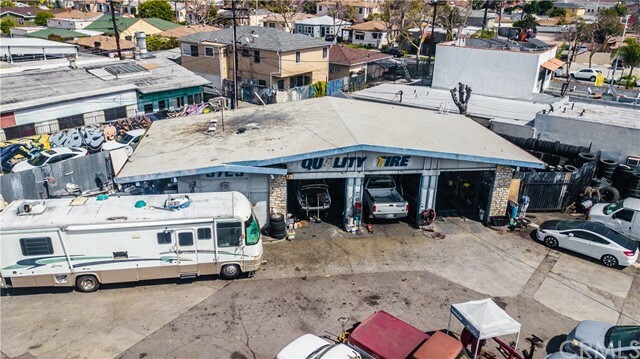 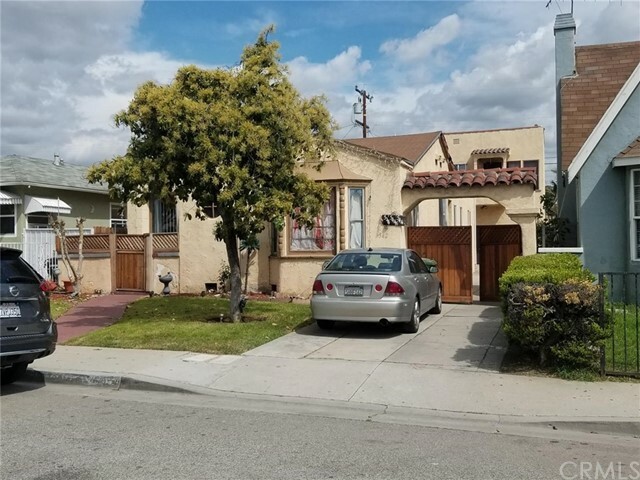 Listing courtesy of DAVID AVIROM from AVIROM REALTY CO.
Property Located In The Most Desirable East Los Angeles Area For Renters, Close To Downtown L.A., Shopping, Transportation, Restaurants, and Freeways. 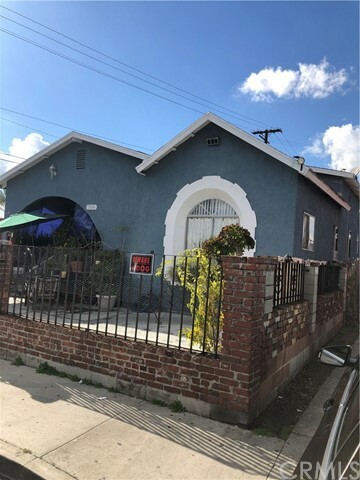 Price and Terms Negotiable! 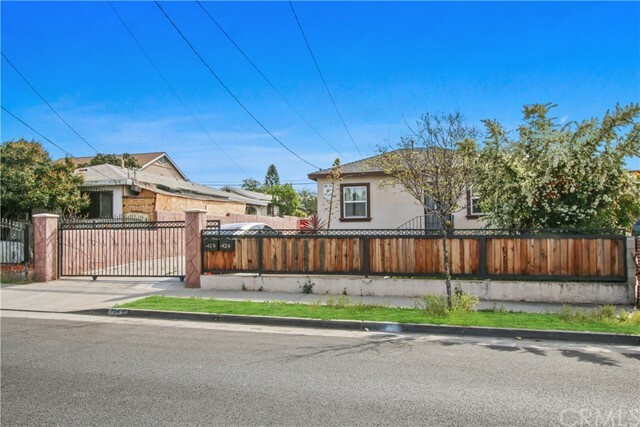 Quaint single-story home located on large lot at end of cul-de-sac in family-orientated neighborhood close to schools. 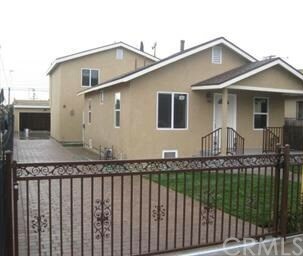 Home features 2 bedrooms, 1 bathroom, 737 sq ft, and large 13,226 sq ft lot.